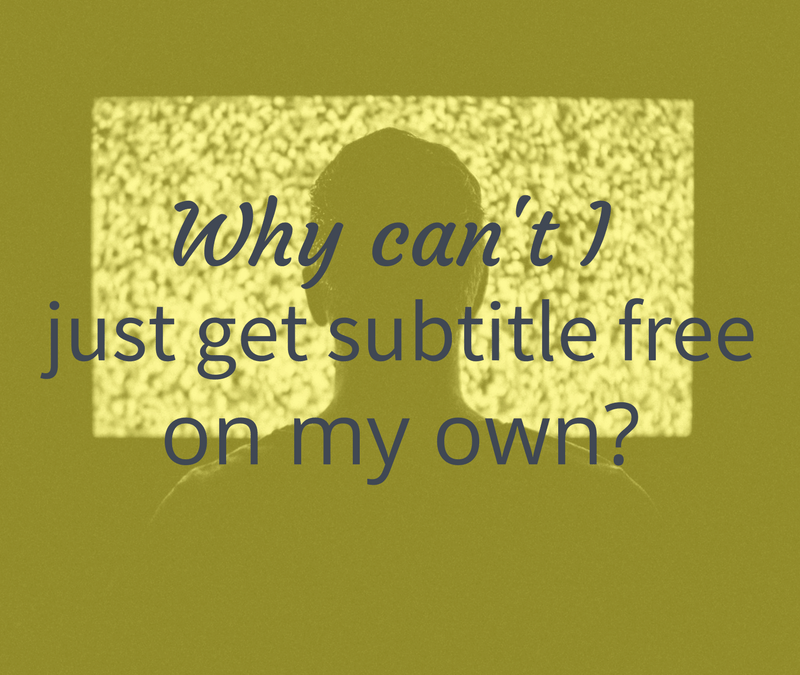 Why can’t I just get subtitle free on my own? 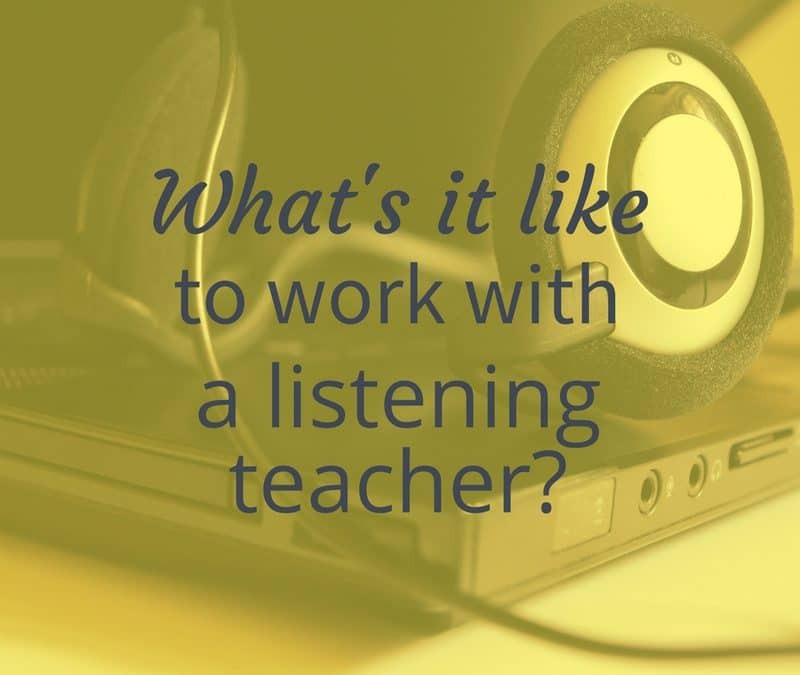 What’s it like to work with a listening teacher? 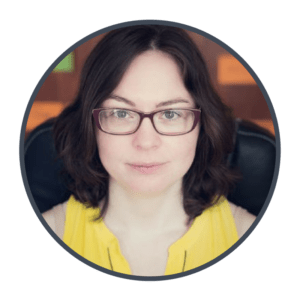 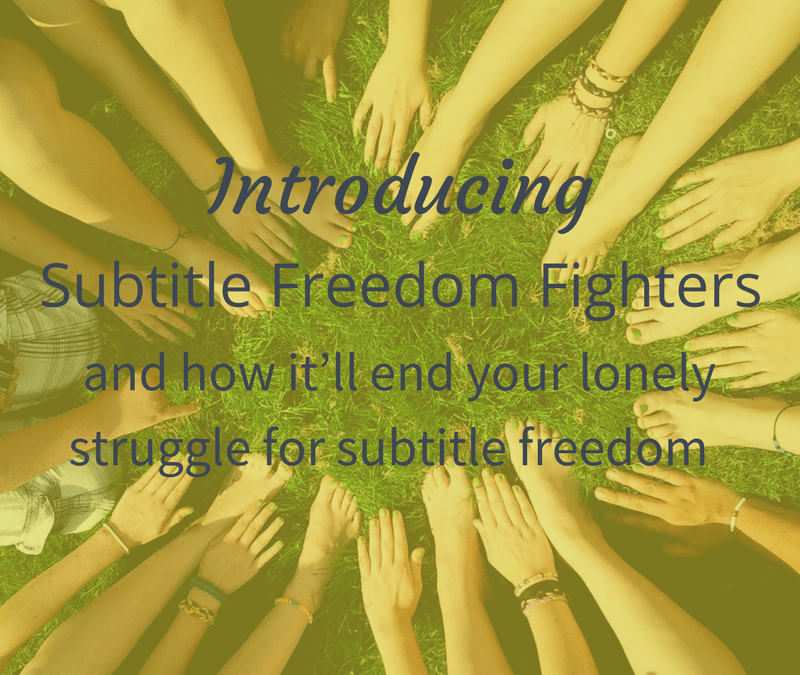 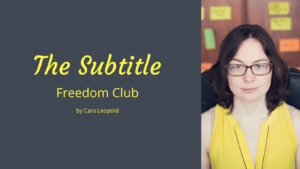 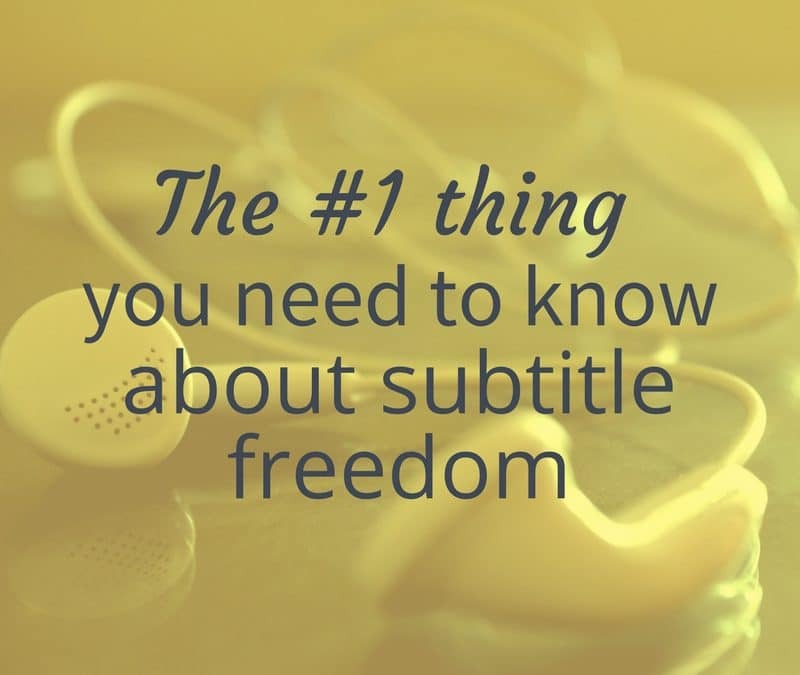 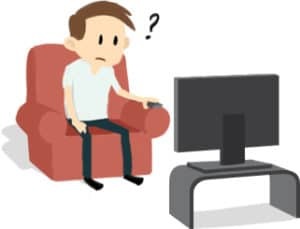 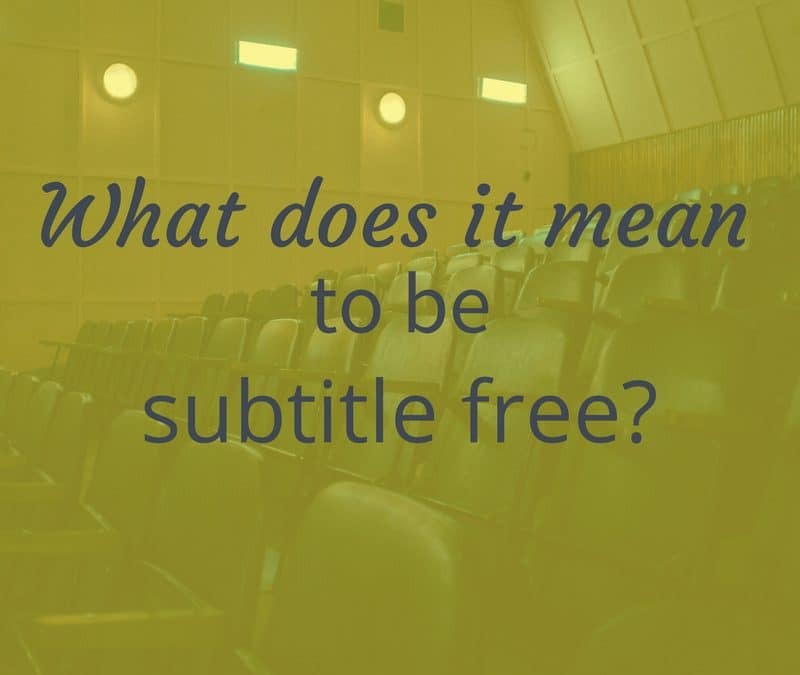 What does it mean to be subtitle free?